For those who have successfully jailbreaked and unlocked their 1.1.2 and 1.1.3 iPhones using ZiPhone, you will be happy to know that there are new solutions for the new 1.1.4 firmware update. There are now two applications you can use to jailbreak/unlock your 1.1.4 iPhone. They are ZiPhone 2.5 and iNdependence, which have both been updated to unlock/jailbreak 1.1.4 iPhones! Let’s see what’s involved to unlock your 1.1.4 iPhone using ZiPhone 2.5! Prior to these instructions, if you have an OTB (out of the box, aka BRAND NEW) 1.1.2/1.1.3/1.1.4 iPhone you can follow the steps below. If you’re on older firmware, you should have “restored” your iPhone to 1.1.4 via iTunes first before attempting the jailbreak/unlock. Time to jailbreak, activate, and unlock. Click “Do It All!” to rock and roll! ZiPhone will now load zibri.dat and then search for your iPhone. You will be asked to wait 4 minutes once it’s been found. Once this time has passed, your iPhone will reboot. After the reboot, it will be activated, jailbreaked and unlocked! Installer.app should be on your iPhone after this process. You shoud install the BSD Subsystem. Thanks to iClarified for these instructions. Check out their site for graphical step by step instructions. Want another 1.1.4 unlocking option? Own a Mac? You can try using iNdependence! 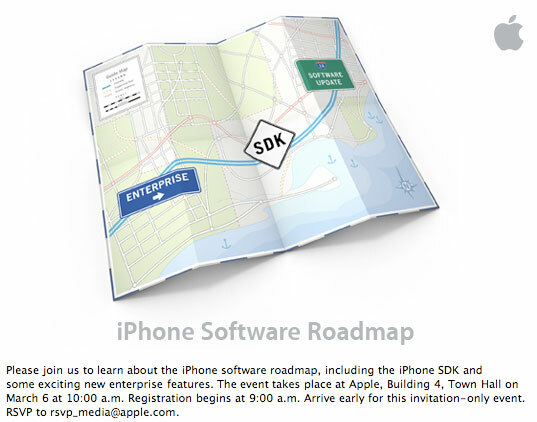 iPhone SDK is Coming March 6th … ?